Switch on the savings with our LED Linear T8 series. The Clear and Frosted Ballast Bypass models are ideal for T8 and T12 upgrades. Our glass construction, LED tubes utilize an internal power supply and heatsink with a 240° beam angle for glare free, evenly diffused illumination and are rated for up to 50,000 hours. Select models are DLC approved. 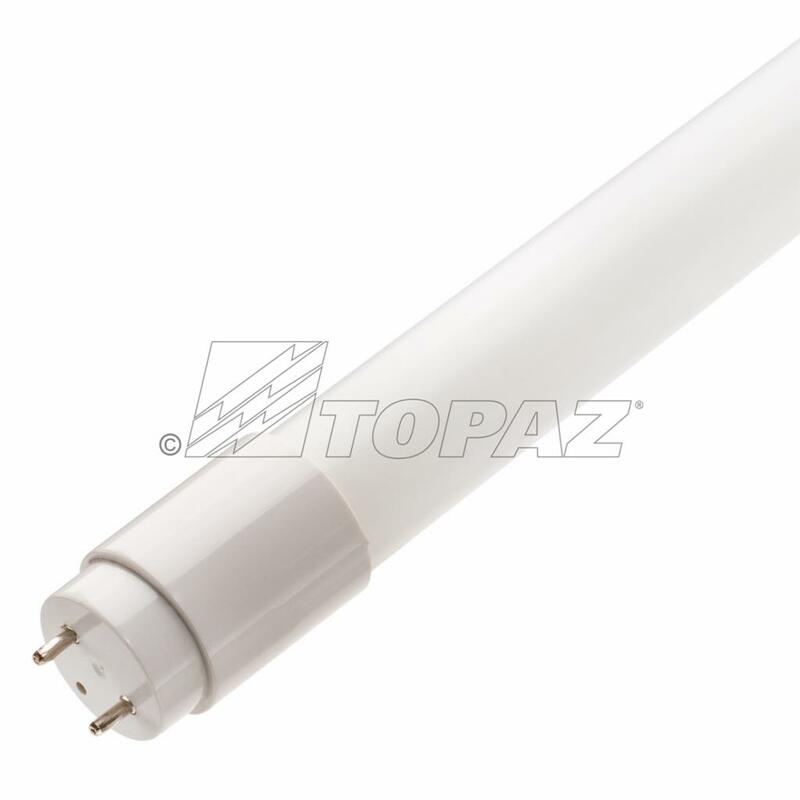 The 2', 3', and 4' tubes cast neutral to cool white color temperatures providing improved light distribution with consistent coverage over traditional fluorescent sources.